LISTEN NOW! Often times, the negativity that is being promulgated around the world through media, can be overwhelming. There is encouragement and it is happening. In the nation of Indonesia, which, according to Charisma Magazine, is the largest Muslim country in the world, there is rapid transformation that is changing both the nation and Islam. Muslims are coming to Christ every 15 seconds. “Approximately 2 million people in Indonesia leave Islam for Christianity every year.” With these overpowering realities, the face of the Muslim community in Indonesia is going to realize a drastic change in the coming years. 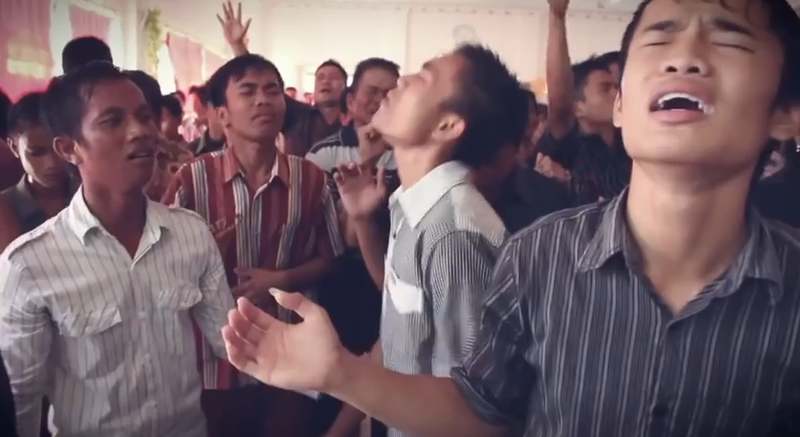 Based on these reports, “If the growth of Christianity continues at its current rate, by 2035 Indonesia will cease to be a Muslim majority country Indonesia will soon be a Christian nation by the year 2035.” These truly are exciting times in the Kingdom of God as we are witnessing what the Holy Spirit. Be greatly stirred about this move of God that is changing nations as you hear further information from this report and so much more. John and Steve shared during this segment.